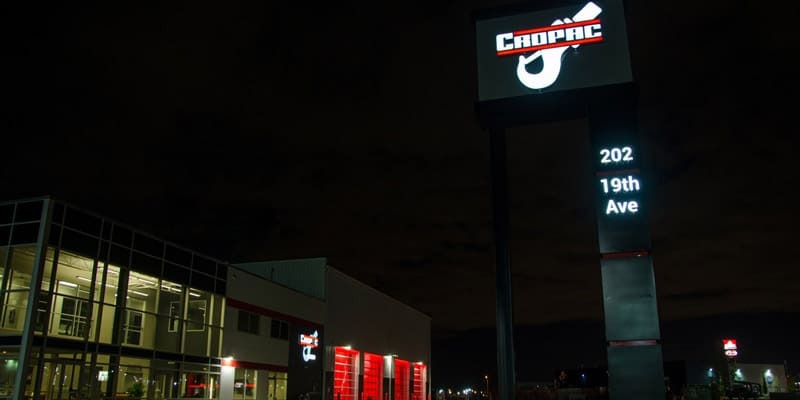 Signage has been proven to attract customers and has also been shown to have a significant positive economic impact. 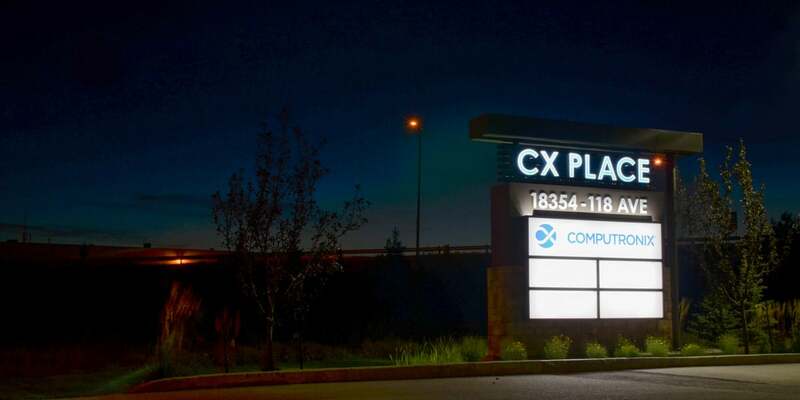 Well designed freestanding pylon signs and monument signs form the bedrock of a successful business and therefore our experience team of designers, project managers, fabricators and installers will work with you to meet that objective. Signage has three important functions: attract new customers, reinforce the message of your business and inspire an impulse to purchase. An effectively designed freestanding sign must possess optimum visibility, readability, and conspicuity. City Image Signs builds with engineering specifications that are structurally sound and with quality that exceeds industry standards. 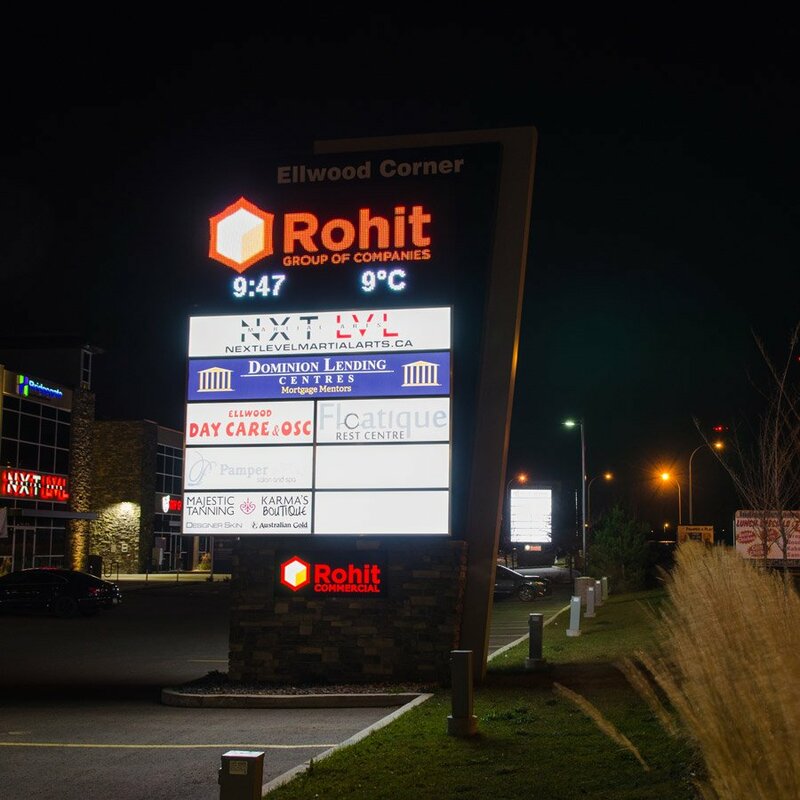 All freestanding signs built by City Image Signs are cUL/UL certified. 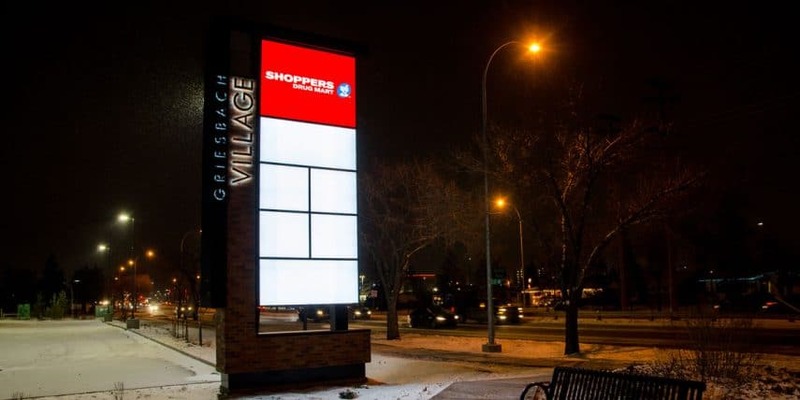 Besides having a freestanding sign that meets standards and look visually appealing pylon and monument meet all requirements of the local municipal permitting and zoning bylaws. City Image Signs gathers all relevant information before commencing with any project or proposal which prevents unnecessary delays or consequently a permit being denied. 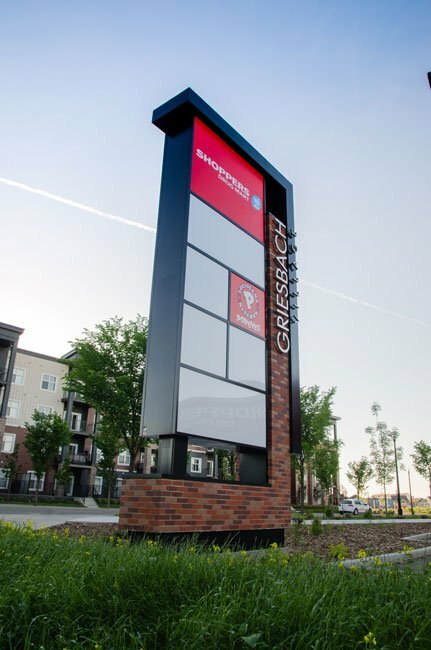 We can customize your freestanding signs with an Electronic Media Centre for maximum exposure, accents to match existing architecture, multi-tenant solutions for landlords.